By bringing together the apartments at Belmont, Charles Towne and Manor Row, Park Central places an unrivaled emphasis on choice and resident options. 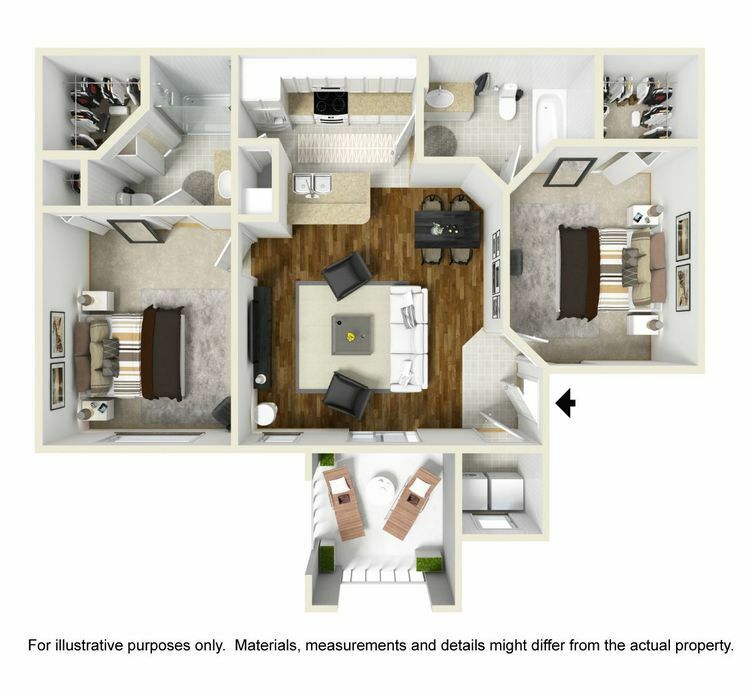 With twenty different 1, 2 and 3 bedroom floor plans available—between 669 and 1,516 square feet—you’re sure to find the perfect fit. Start by finding a design with the elements you want, including townhomes, loft-style layouts with vaulted ceilings or apartments with solariums to maximize your enjoyment of the plentiful Orlando sunshine. You can even customize the view available from your screened-in patio or balcony by picking a model overlooking the pool or community lake. 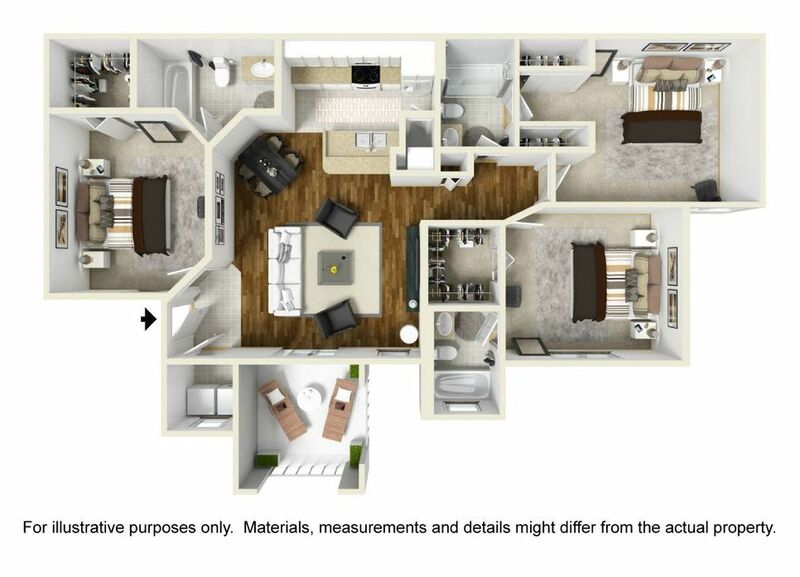 Depending on the community and floor plan you choose, you’ll also discover a variety of available interior options. 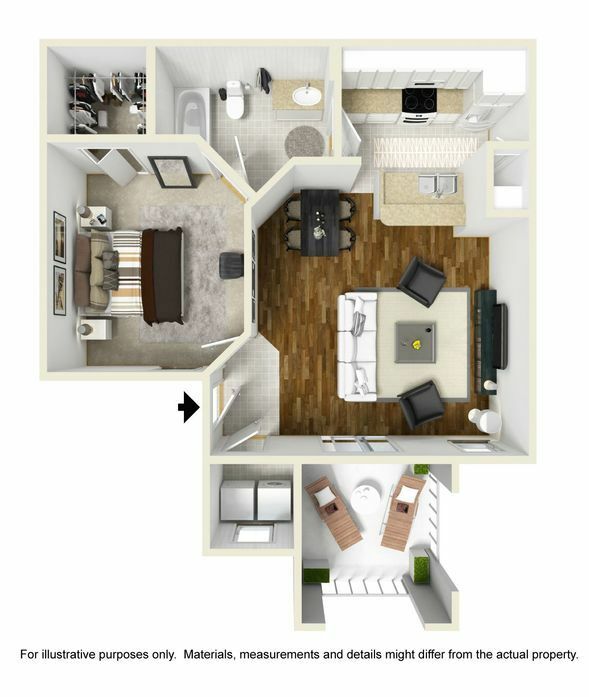 Your Park Central home may include an upgraded kitchen with stainless steel appliances and Corian countertops, walk-in closets in the bedrooms or wood-style flooring in the common spaces. Conveniences such as detached garages, intrusion alarms and washer and dryer sets are also available with select homes. 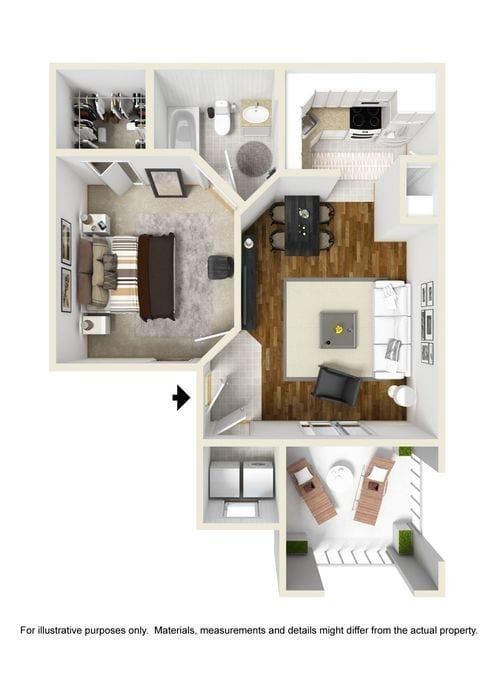 For more information on current availability and specific floor plan features and finishes, contact the friendly, knowledgeable team at Park Central today.